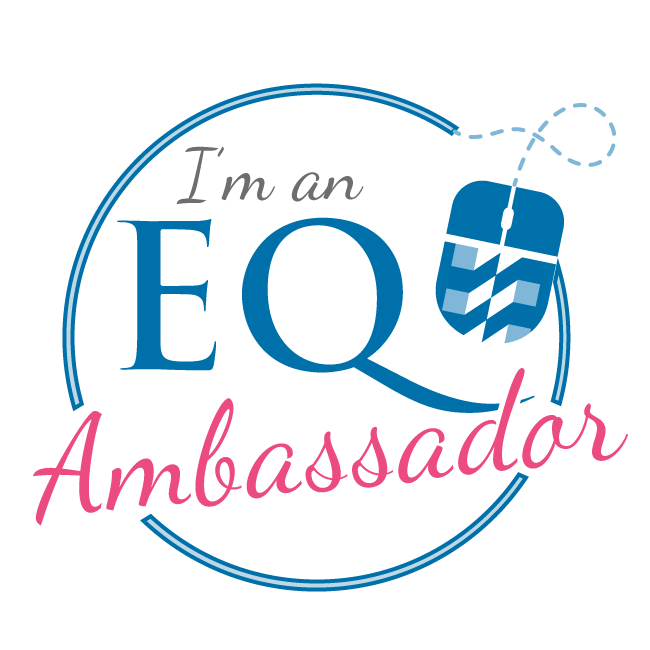 I met Deborah Fisher and her friend Kelly Doerge at Quilt Market in Texas, this past fall, when they both walked into the Sizzix booth. We chatted at length about the process of writing our books, and the excitement, or anticipation, of seeing the first copy. 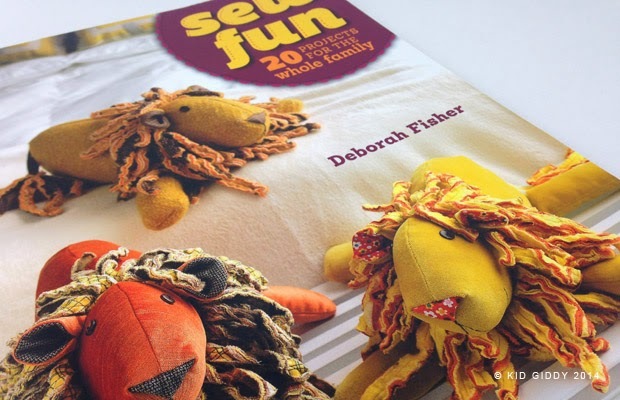 Deborah's first copies of Sew Fun 20 projects for the whole family had not come prior to market so I was anxious to get my hands on her book (I'm sure she was as well) to see her style and what it was all about. I don't know how things are at your house - but when we get a new book - all the girls stop to take a look. My youngest daughter loved the Alexander Lion pattern that is featured on the front cover - she said it was her favorite pattern in the whole book. I have to say - I loved the Lions too - and like the way Deborah made the noses with scrap triangle pieces sewn into the seam. Brilliant. My oldest daughter, as she looked through the book, agreed with me that it's about time we make some "Laugh at Yourself Slippers". Ever since seeing ELF - I have wanted to make some for everyone in my family - but never stopped long enough to do it. I think it's time, and hopefully they will be done before Christmas. Not that Christmas is the only time to wear "elf slippers" - since we all know I love Gnomes and fairies, elves and such all year round! lol. 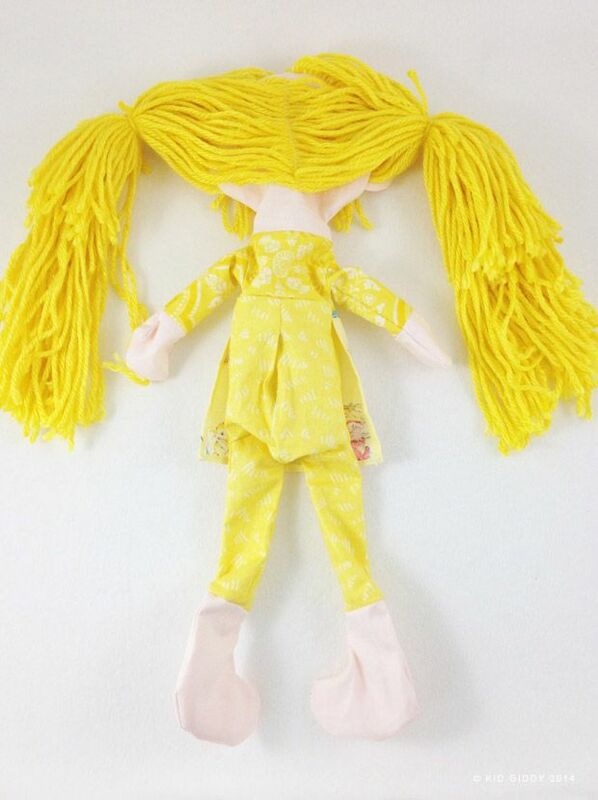 Actually, I have seen so many people putting little shoes and socks on table legs and thought it could be fun to put some Make Yourself Laugh Slippers on the girls bedroom dressers, as well as making mini versions for their favorite dolls. 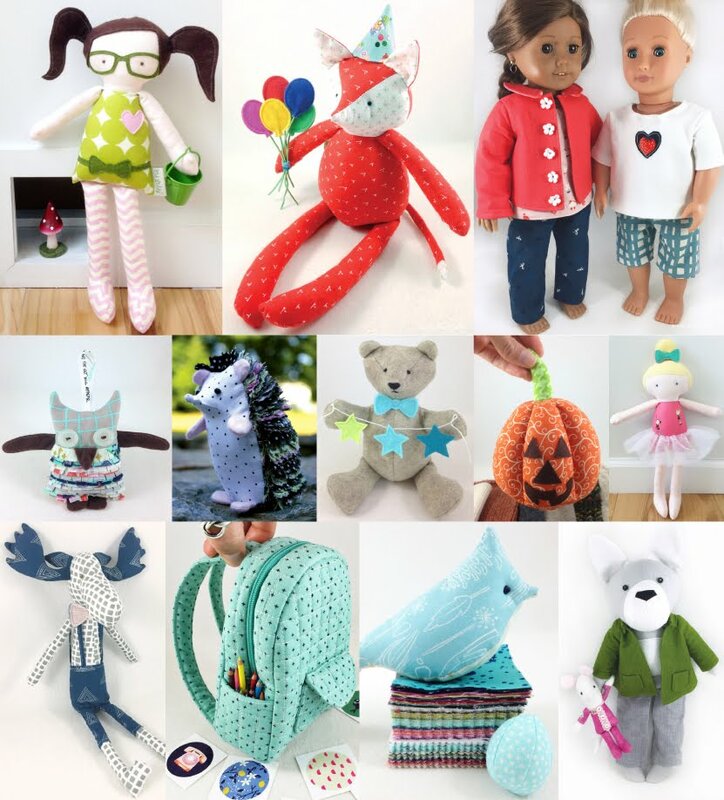 Sew Fun has some great patterns to make with, and for, your kids. 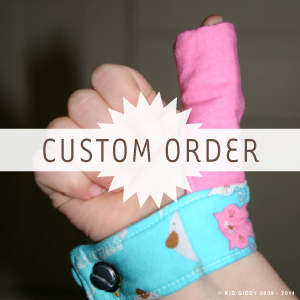 I think sewing with kids and teaching them the foundations is extremely important - so I can appreciate Deborah including sidebars that help to know what part of the project planning kids can help with. All the patterns are also full size and in an envelope in the back of the book (something I tried to fight for in my own book)...and I think that is so tremendously helpful. For more information about Deborah and her book...as well as her two non-profit organizations - you can visit her on her blog Fish and Museum Circus. 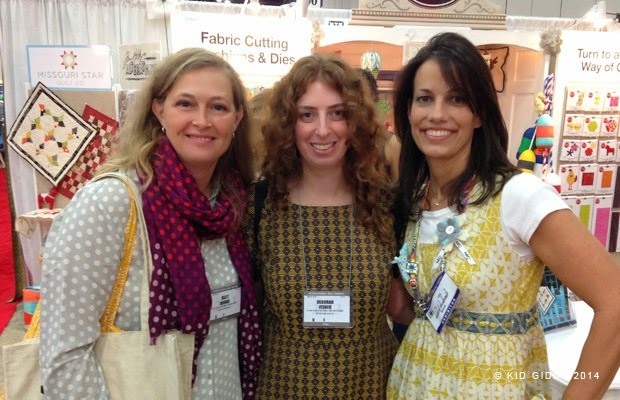 Deborah and Kelly will be at Quilt Market in May too - so if you see anyone of us - please say hello! 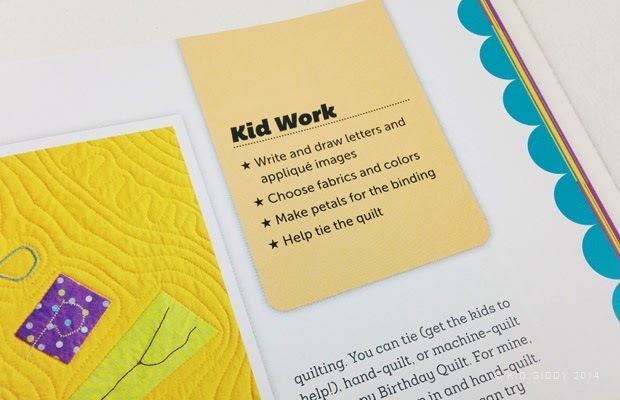 If you'd like to win a copy of Deborah Fisher's book, Sew Fun 20 Projects for the whole family, from Interweave - enter the rafflecopter below. You can also find Deb on Facebook at DebsFishMuseum. 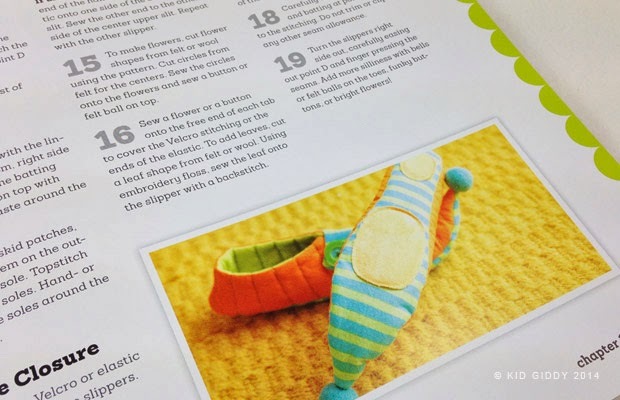 Disclaimer: I was given a copy of Sew Fun for review from Interweave. Opinions are my own. There are no affiliate links. It is now mid-March. There is still way too much snow on the ground for my liking, and it's still freezing. Actually, my husband just advised that he started a fire in the wood stove. It's cold. I'm cold, and it's been a very long winter that seems to be lingering despite my constant prayers. It's during this time of year when I feel beyond depleted of vitamin D and sufficient sunshine to make me happy. It usually starts by late January, and ends in April. I have a ways to go. Truth be told, I found myself wanting to crawl into a hole, hibernate, and never come out most of February. Not just because of the cold, and snow, but because of people judging me, my book, family things, parenting things and then I got sick. All these things added up and it became the loneliest feeling and one I don't wish on my worst enemy. It was then that I started praying for sunshine. I certainly didn't leave out blue skies and birds chirping, but of all the things I needed....it was sunshine. A few weeks had passed and I get an email from a dear friend, Laura Kelly. She had emailed a slew of friends/bloggers to join her rainbow blog hop. I've participated in a two of her hops, and they are always fun. Truly. But I was in that deep dark hole, and didn't want to come out. She must have sensed something, because I didn't reply right away - and posted a message for me on facebook to see. She told me to check my email - and to hurry up with a reply so I didn't miss out. I ended up emailing her and said "I was trying not to reply". I didn't want to do a fun blog hop, because I was feeling quite the opposite and was too much in a slump to think of anything fun. I didn't want to sew - was even at the point of packing up my brand new baby bernina and putting her deep into a closet. I didn't want to do anything. But she convinced me to reply, so I did....reluctantly. While that was going on - I was in the process of making a huge duck tape house. With my girls playing on occasion, and collaborating with me - I was able to stop thinking of everything that brought stress or sadness. I continued to think about the package Laura was sending and what would I make with random green things. Yep - I thought she was sending me green. 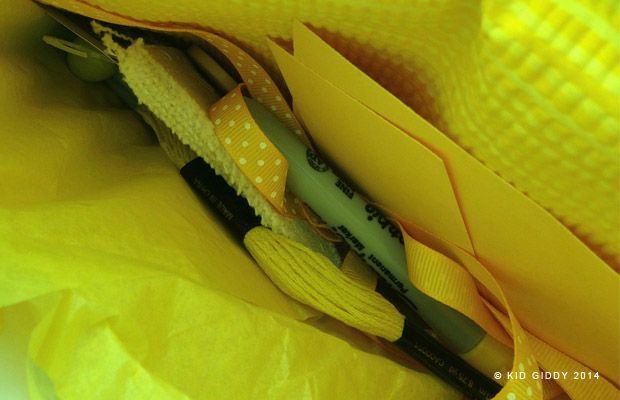 SO I had this grand idea...and when I got the package - I tore into it and saw tons of yellow. What??? Yellow - Laura? Seriously. I could've sworn she'd mail me my favorite color, but she didn't. Now what? What am I'm going to make with all this yellow. Somehow, someway - she must have gotten a message. A message passed down from a prayer. ANd this was my answer. I needed more sunshine in my life - and she sent me yellow. 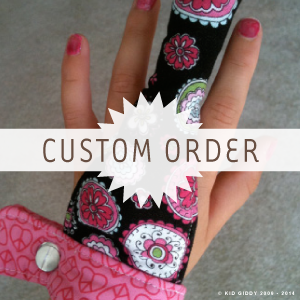 One of my most favorite and special patterns from my book is the Gnome Doll. I decided to make a yellow Gnome. A little girl that brightened my days, as I worked on her. She gave me hope. I debated her name, as did my daughters, my mom and my sister...and ended up on Lily. Little Miss Lily. 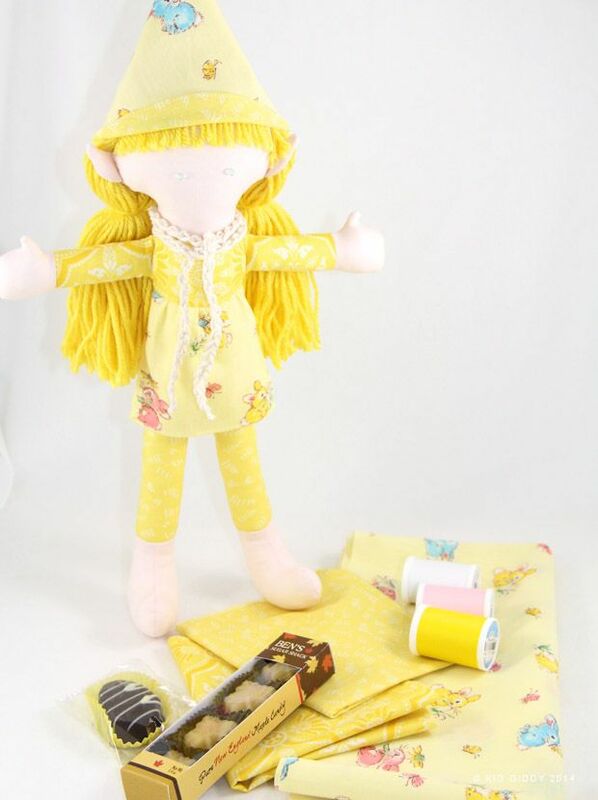 I could've named her Sunshine, or Summer, or Daffodil, Lemon Drop, Lemonade....but Lily seemed like a more gentle name. Most lilies are white, but many are yellow too. 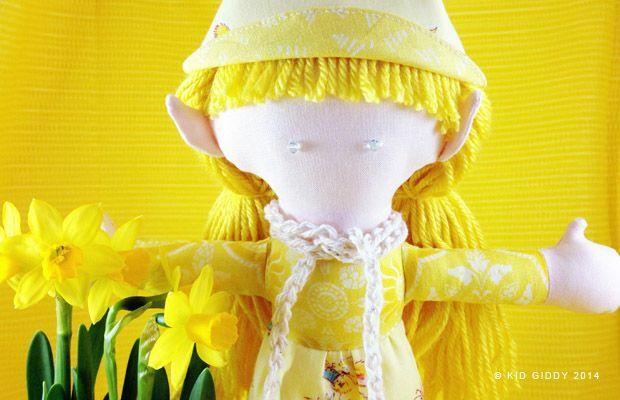 As sad as it will be to see her go, I have decided to spread the sunshine and send her off onto new adventures in a new home. In a way she saved me. She helped me to think of spring and summer, and all the beautiful good things to come in just a few short weeks. I can hold on a little longer now. If you have gotten to the end of this - thank you. If you are feeling the same way as me - I'm sorry. And yet - I'm so glad to not be alone. The sun will come out tomorrow. That is my hope. That is my wish. 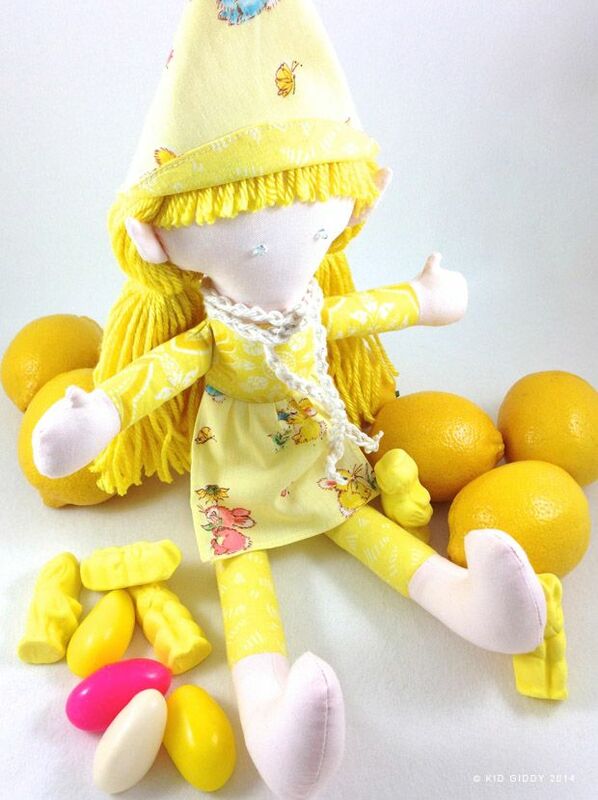 So here's the deal - visit me on Instagram....I will post this giveaway image (above - the one with the extra fabric/thread and Maine candies) on Monday...follow the instructions on there for your chance to win this most special Gnome. Did I tell you - this will be the first Gnome I've given away? She can be yours - if you try your luck. Thanks for reading my long winded sob story. Thank you Laura for inviting and encouraging me to participate in your rainbow hop, and for giving me yellow! Please visit Laura's blog for a list of the other participants and to see what they made or see links below. To find out more about my book Sewing Tales to Stitch and Love, click the book link to the right. To sign up for my newsletters, click the link below. So sorry to Laura for leaving out the fun Rafflecopter! Enter for your chance to win! 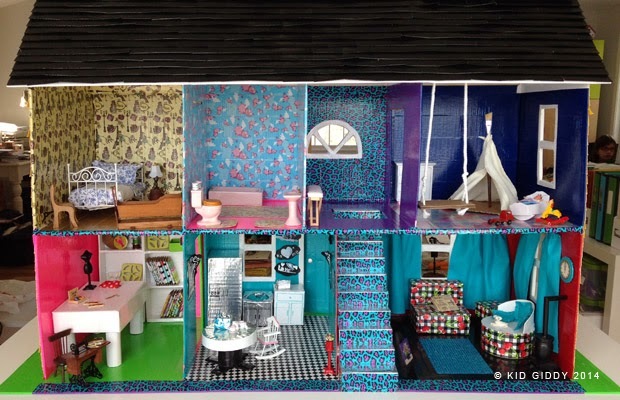 I'm sick as a dog and really want to go to sleep, but have to quickly tell you about my Funky DIY Duck Tape Doll House that I have been working on for many hours, and invite you to check out it out and even vote for it...if you wish. There is $1,000 at stake - so please take a moment to check it out on the FaveCrafts site...and vote - you don't need to sign up or plug in your email - so it's very quick. 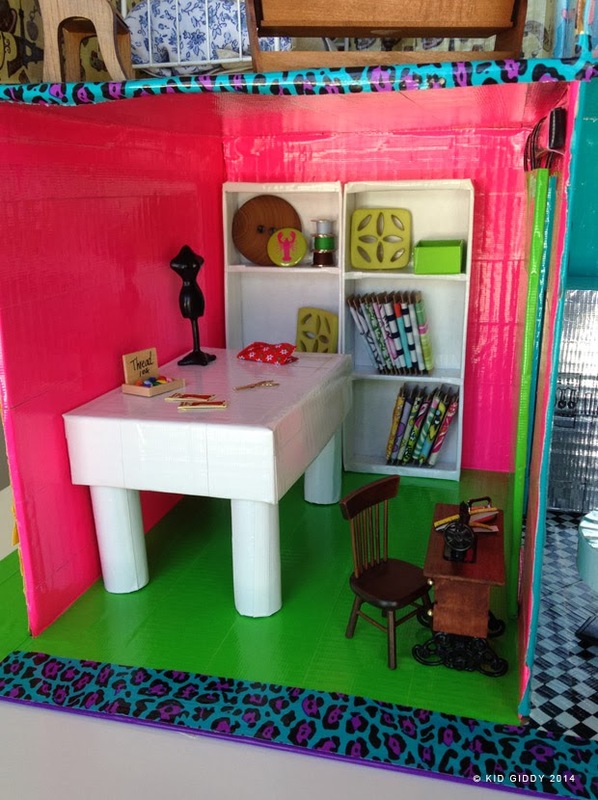 During my recent trip to CHA, I had this grand idea to make a huge duck tape doll house with my girls for the FaveCrafts blogger event contest. 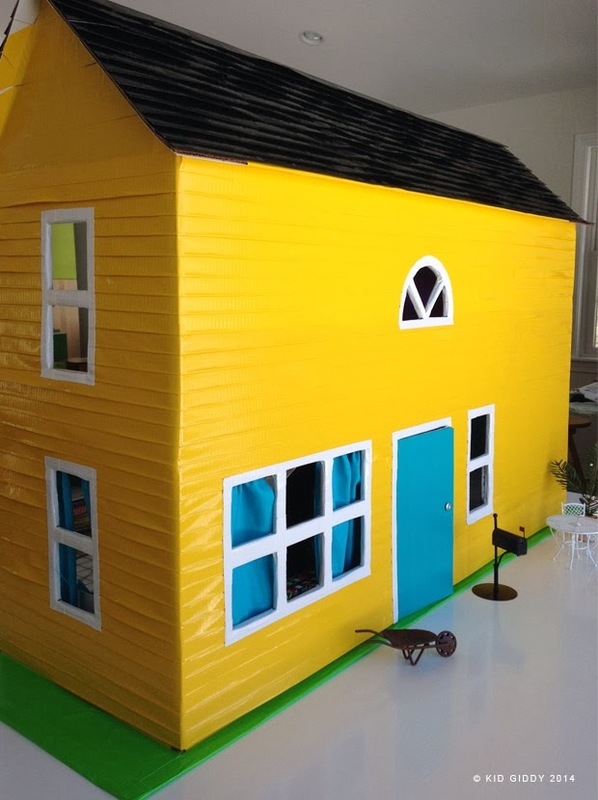 Things were pretty crazy here - so I decided I was going to take a break from stress and make this Duck Tape doll house and just have fun. It worked wonders for my soul...and the girls (when not playing teacher) were happy to help with the beginning and later the details...not so much the in between. lol. 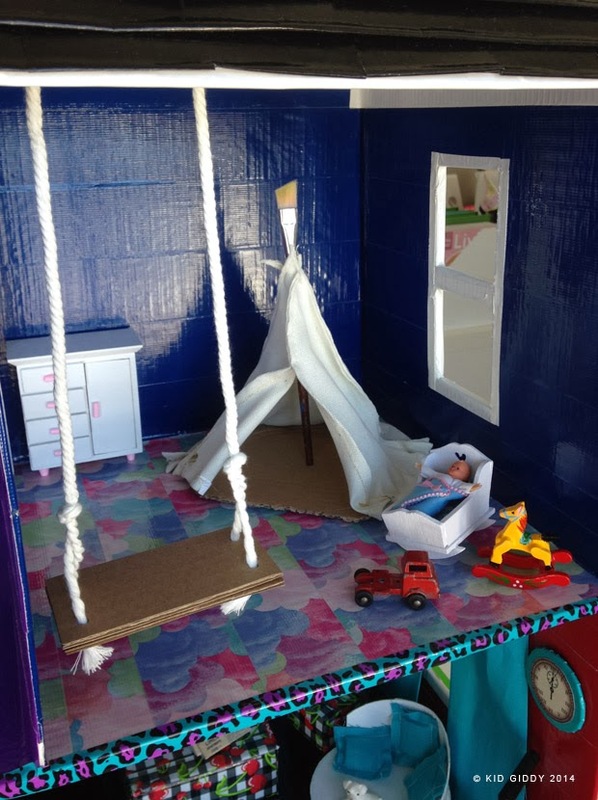 Eventually we will be donating it to a local charity (which will do more wonders for my soul), because our girls have (smaller) houses of their own to keep and play with. 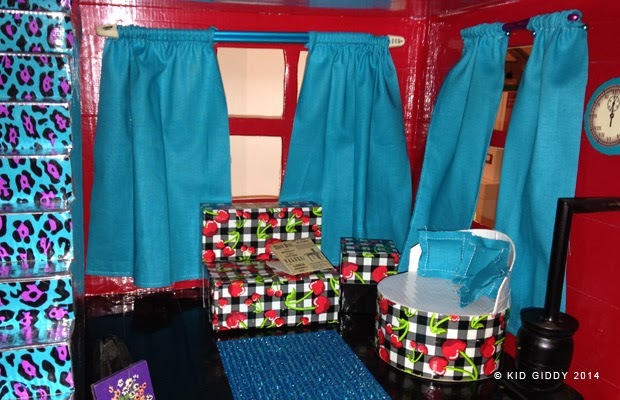 Until then, they are loving all the newness this funky one has to offer....including a sewing studio and a swing! With the winter we've had - this bright Yellow house is a beacon of hope for me! Bring on the sunshine. 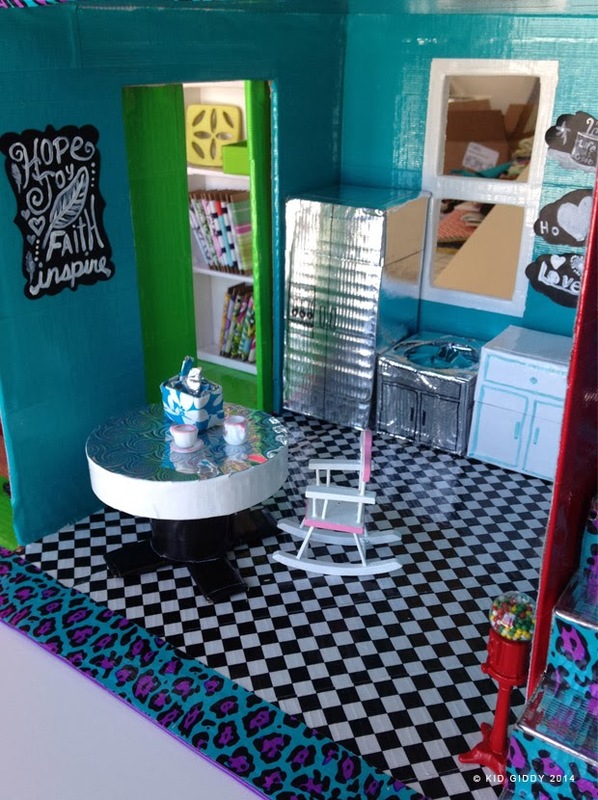 Chalkboard art, checkerboard flooring, metallic table top, stainless steel appliances, and a gumball machine...what more could a funky duck tape kitchen ask for? Cozy up in this living room...with pillows, a newspaper and funky drapery poles (knitting needles and crochet hook). When the kidlets come to play - they can hide away or take a nap in the tent, or swing to their hearts content. Got time to craft? 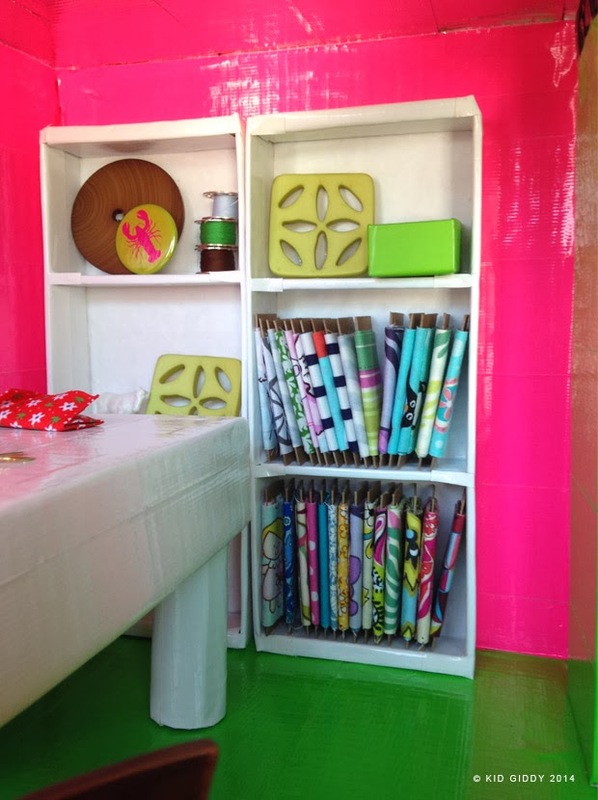 Check out this sewing studio...we've got tiny bolts of your favorite fabric designers! There's so much more I wanted to do with this house, but I simply ran out of time. It was so much fun though and my girls and I will continue to add some framed pictures, crochet rugs and much more to it prior to donating it. Thank you to The Duck Brand for providing so much Duck Tape for my project! Thank you for visiting my blog, for voting, and I hope you have an awesome week! 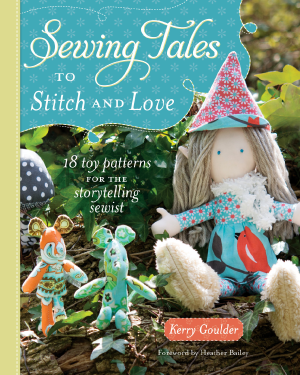 To find out more about my book Sewing Tales to Stitch and Love, click the book link to the right. To sign up for my newsletters, click the link below. Disclaimer: Each blogger was given TONS of product while at the FaveCrafts Blogger Event during CHA and asked to make a project with at least one product. That in no way shaped my decision to make this funky house. Duck Tape provided me with TONS of additional Duck Tape to make this project. Thank you to all the sponsors of this contest, especially the Duck Brand and to FaveCrafts for the awesome contest that made me breathe!